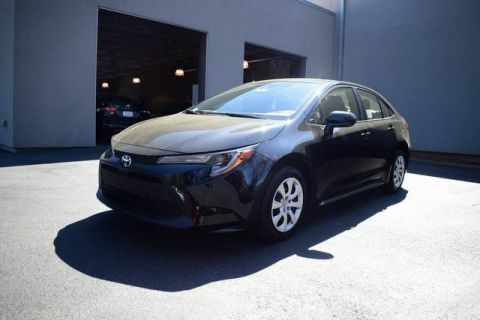 There are many features that make the 2018 Toyota Corolla a spacious, comfortable, and economically friendly compact sedan, and the overall Toyota Corolla performance features are a major highlight. 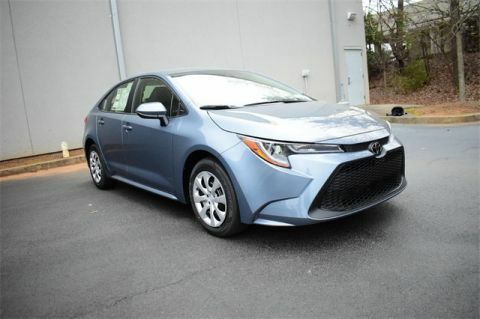 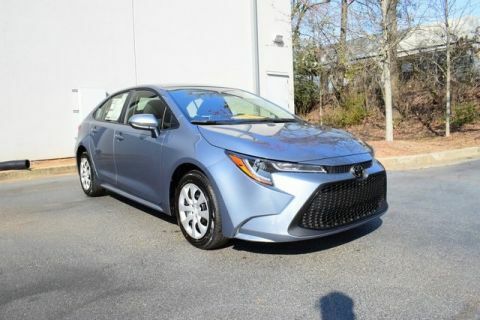 This model gets 28 mpg/city and 36 mpg/highway, so whether going to Atlanta or further, the Toyota Corolla will get you there efficiently. 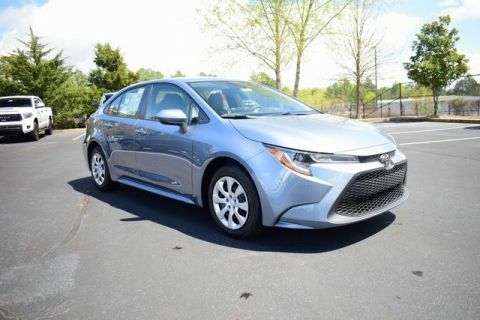 This standard spec features a Pre-Collision System, Pedestrian Detection, and more to help assist you. 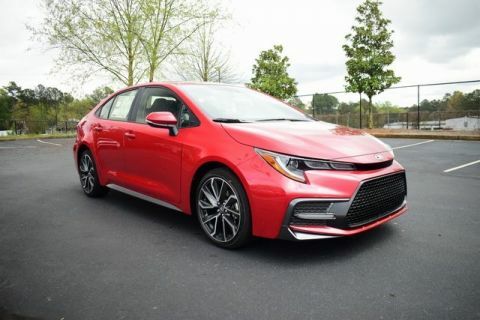 As part of the Toyota Safety Sense™ P (TSS-P), the lane departure alert senses unintentional lane drifts and automatically alerts you. 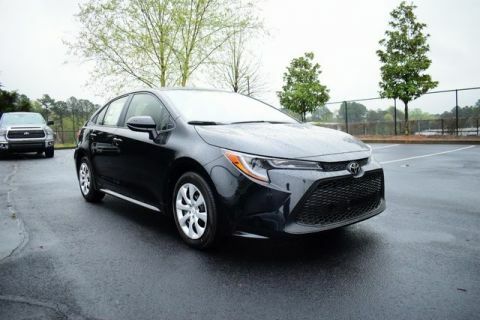 With headlights like these, you can safely drive in the darkest of Smyrna nights. 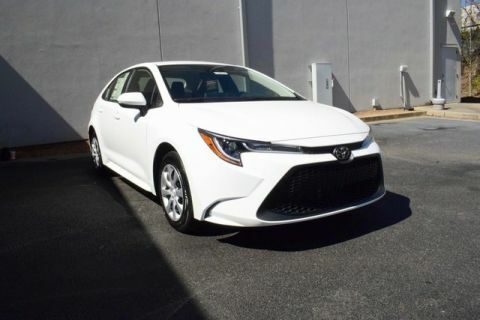 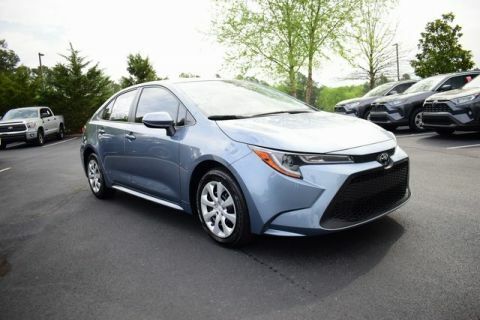 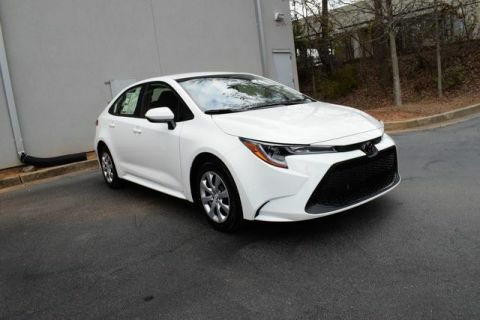 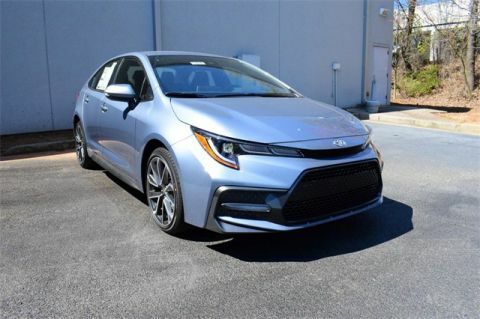 Read more about Toyota Corolla trim level to learn more, or compare it to the Toyota Camry, and then test drive one yourself at Marietta Toyota.